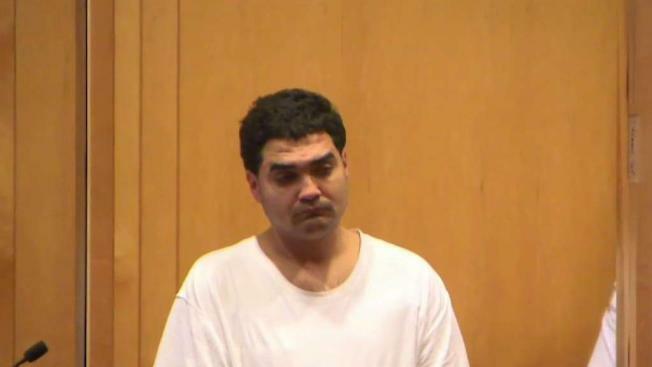 A Methuen man faced a judge hours after sparking a massive police standoff. 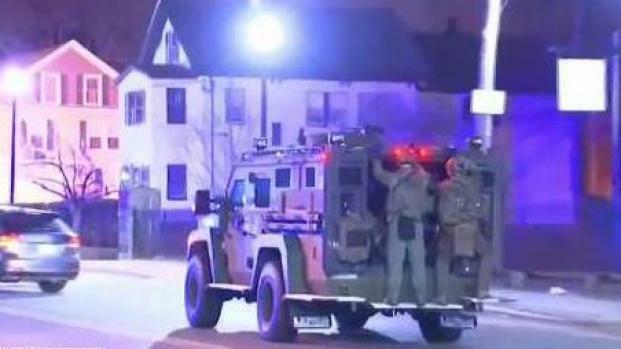 Two men have been arrested after a SWAT team responded to a disturbance call Thursday night in Massachusetts. Authorities in Methuen received a call around 11:20 p.m. for an assault reported at a rooming house on Broadway, where responding officers confronted two individuals. The first man, who was later identified as Jorge Luis Velez, fled the scene and the second man, German Joel Rivera, dropped a gun from his pocket, according to police. It was later revealed that Rivera was allegedly not licensed for the firearm he dropped and that he may have been the person responsible for the assault. Officers later captured Velez and arrested him on an undisclosed warrant, according to Methuen Police Chief Joseph Solomon. Two people were arrested overnight in Methuen, Massachusetts after a SWAT team responding to a rooming house after a disturbance call. A tenant at the rooming has said they heard noises coming from a room in the building and believe an armed person was inside. Officers tried to contact the person in the room for about half an hour to no avail. A SWAT team was dispatched out of caution and the unit made entry into the apartment. No one was located in the unit. No injuries were reported in connection to any of the incidents.